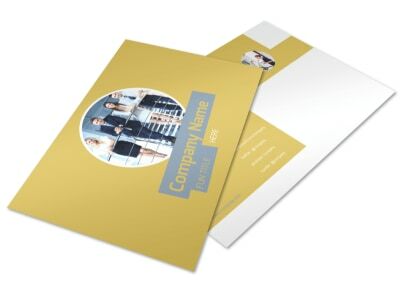 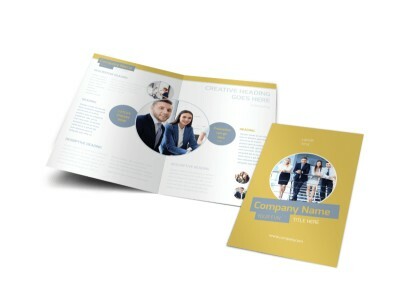 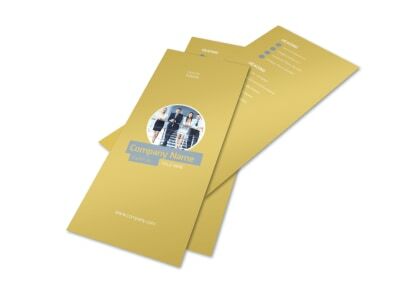 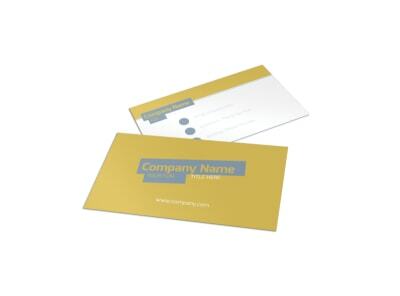 Customize our Top PR Firm Postcard Template and more! 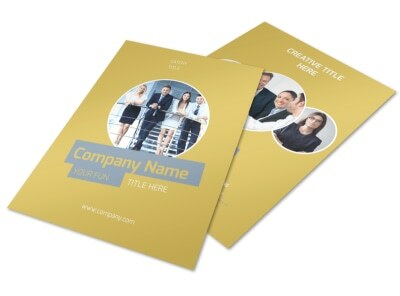 Advertise your public relations services with top PR firm postcards designed using our online editor. 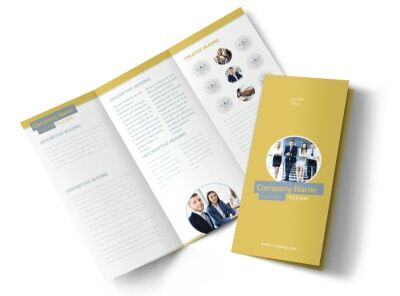 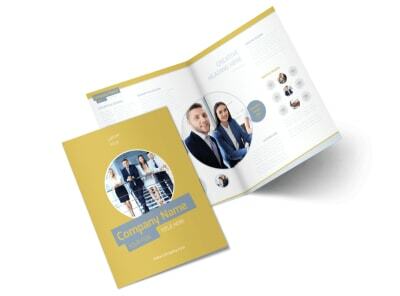 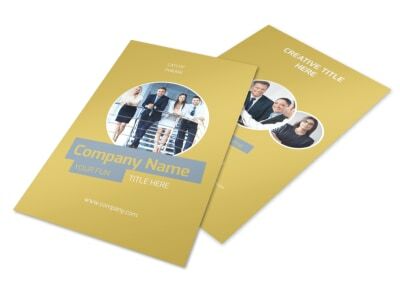 Add relevant photos and other graphics, change the color theme of the template, and add compelling text to promote your PR skills to the public. 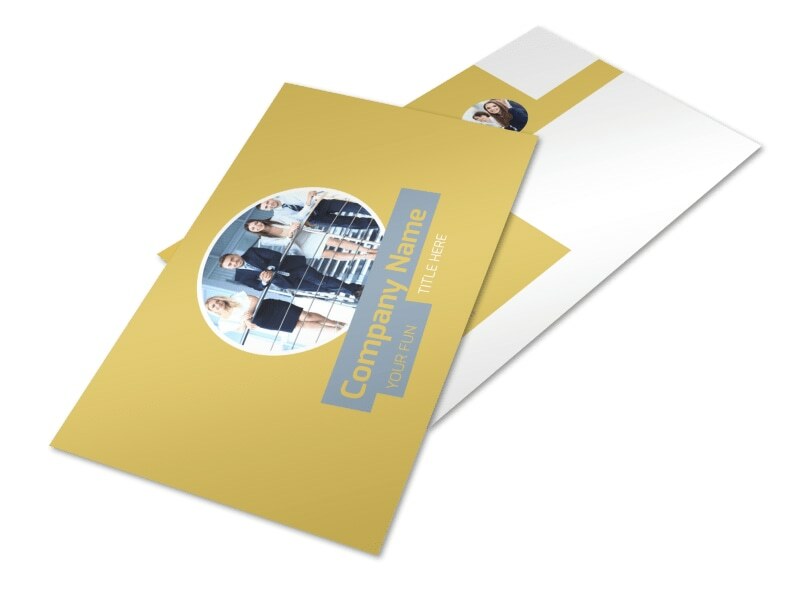 When you’re satisfied with your design, print from your own office or let us print your postcards for you.